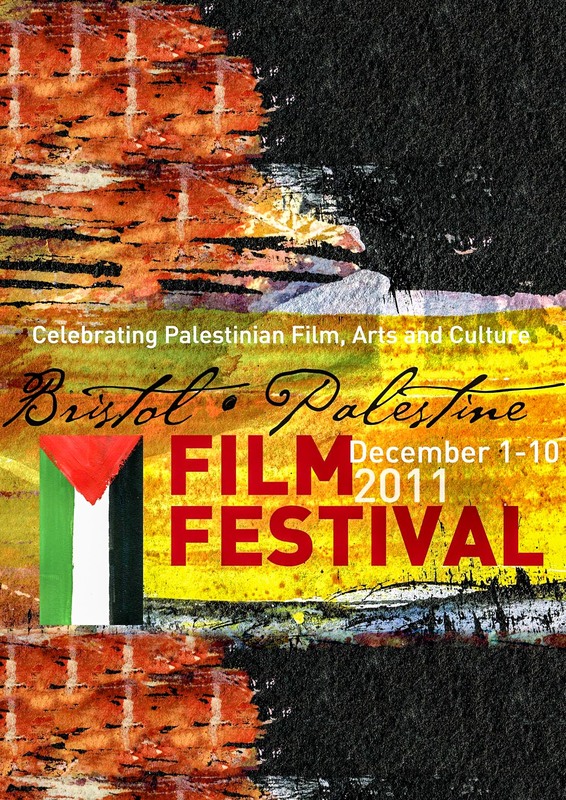 The first Palestine Film Festival. Ken Loach opened the festival at a screening of (No) Laughing Matter. Other highlights included Jaffa: The Orange’s Clockwork and the Bristol Palestine Art and Photography Exhibition.